I haven't done a Rolling Wednesday in a while. 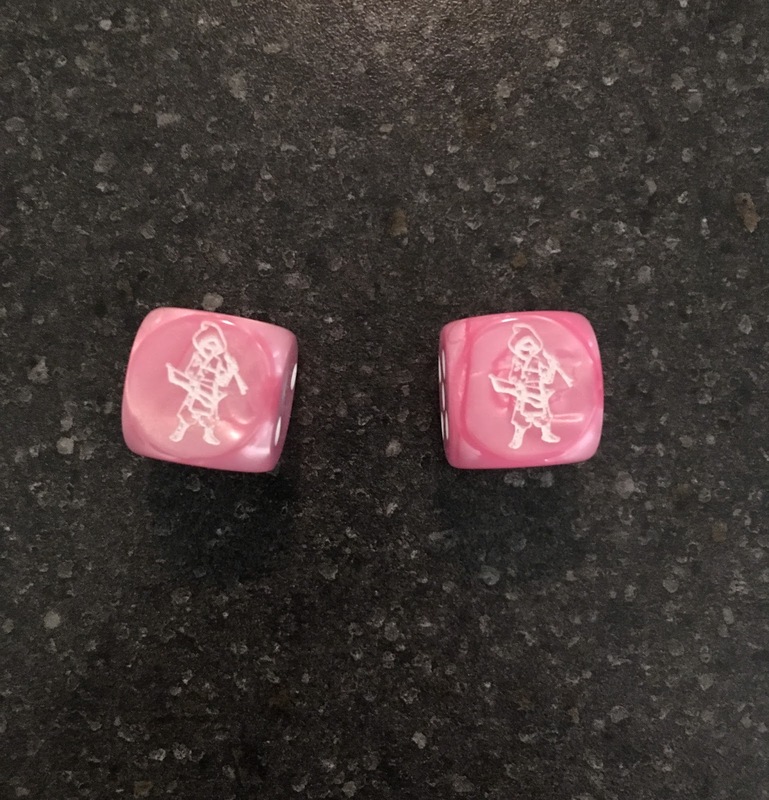 Today I want to show what I think is a cool idea, making custom dice for a game store. 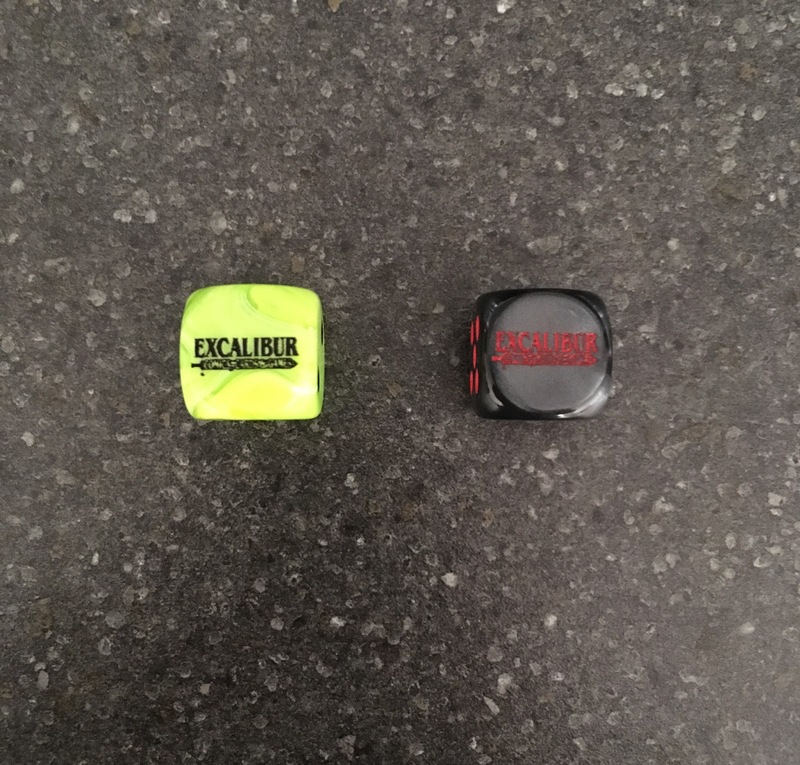 I have some dice where the owners have put the logo of their store on the six side of a d6. I'm not sure how much it costs to order a batch of custom dice but I think that this is a great way to advertise a store. 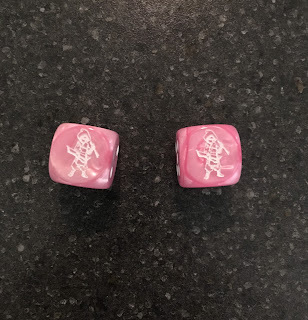 Gamers always need more dice and custom dice are great conversation starters. I approve of game stores advertising with dice. Game on!